I have a poem in the current issue of the Kerf, a small journal out of College of the Redwoods in northern California. This journal is part of the Del Norte Center for Writing of that college, which is located in Crescent City. They only do poetry. They take formal as well as free verse poems, and two page poems as well as short ones. They often include more than one poem by an author, but put them in separate places. They advertise an interest in “humanity and environmental consciousness” which turns out to have a wide scope. And they operate without a website or email submissions. This is one reason I want to spread the word about them. They advertise annually in Poets & Writers, but they’re hard to find elsewhere. of these things does not belong? The puma does not go willingly. A copy of the journal is available for $5.00, a good price for 54 pages of varied and stimulating poems. 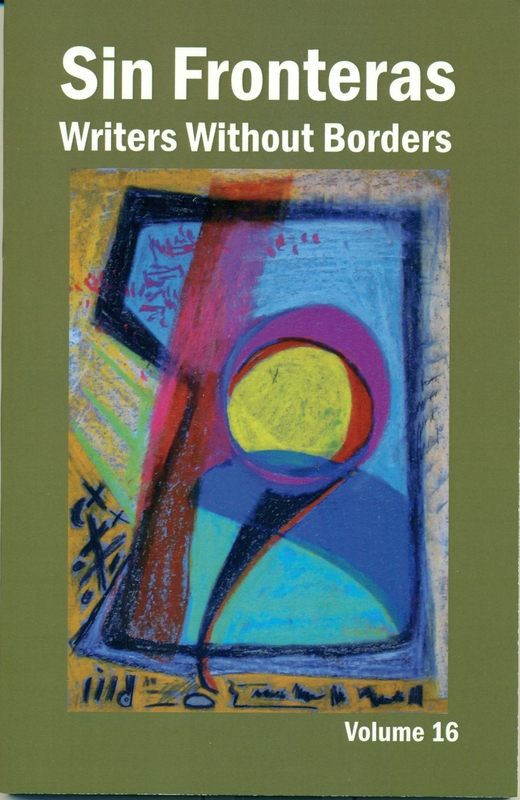 The submissions period for our 2018 issue of Sin Fronteras Journal (#22) ends in one week, on Friday, June 30 (by 12:00 midnight, mountain time, to our email, or postmarked on June 30 for snail mail. If you’ve been thinking about sending us something now is the time to act. See the Submissions page at http://www.sinfronterasjournal.com for instructions on what and how. We’ve seen some good material coming in, but we are eager for more. We use mostly poetry but we always include some prose. And you do not need to limit your subject matter to New Mexico. Other borders count too.